Look who is joining the fray to compliment my Bishoujo collection! Yes I am loved! 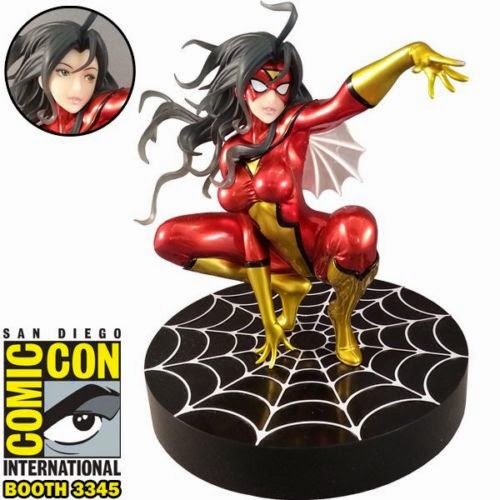 She is a must for ANY Spider-Woman collector! Believe it or not, she was actually quite feasible in price! Should be in next week and expect just as much of an exuberant review with her as my other Spider-Woman Bishoujo I just recently reviewed!